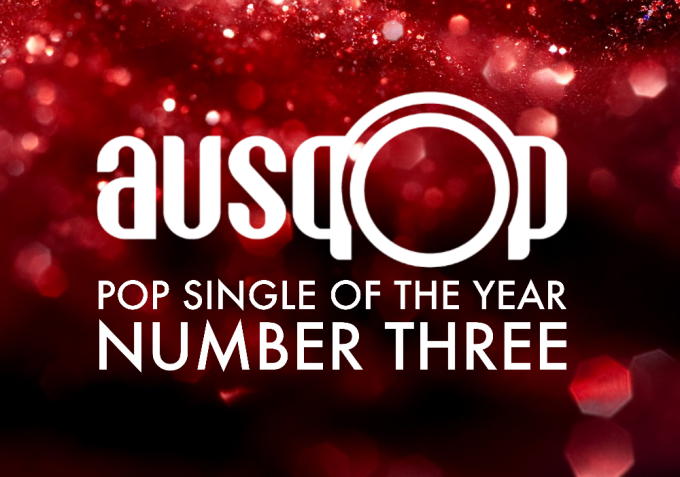 We’re headed right towards the pointy end of our Pop Single of 2016 countdown. And today, we unveil our No.3. While we’re not generally fans of Ariana Grande’s work, her 2016 single ‘Into You’ was an absolute corker. Co-penned by the legendary Max Martin (alongside Savan Kotecha and others), this track proves that 18 long years after the legendary Swedish hitmaker co-penned the inimitable ‘Baby One More Time’ for Britney, Max is still very much at the top of his songwriting game. And so it remained all the way through. There’s so much we love about it… Ariana’s sultry vocal, the vocal layering from the second pre-chorus, the pulsing bassline, the build, the double chorus. It’s pretty perfect pop in our books, which is why we’ve decided it needs to be in our top three. Our No.3 Pop Single Of 2016 is Ariana Grande’s ‘Into You’.